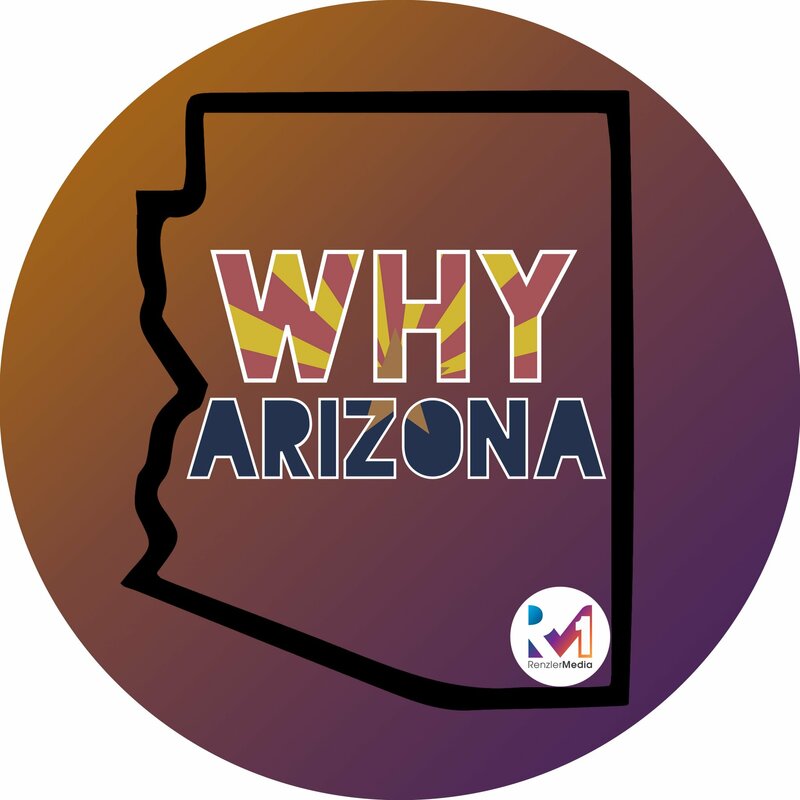 Everyone’s favorite beer connoisseur, Eric Walters from Tap That AZ is back guest hosting this week’s Why Arizona Feature, on location at Helton Brewing Company in Phoenix! Located at 2144 E. Indian School Rd, Phoenix, AZ 85016. Eric shares a beer(s) with the owner, Brian Helton, and discusses the story behind this grass-roots brewing company which features 5 IPAs a very tasty menu and can’t miss bar games.